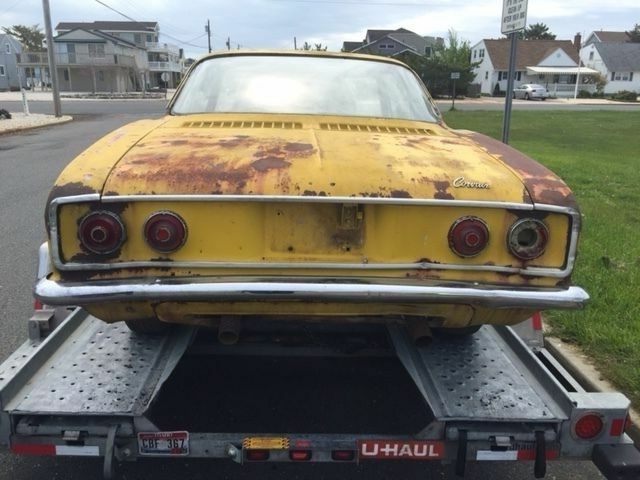 Find this 1966 Chevrolet Corvair V8 Conversion here on eBay bidding for $1,125 reserve-not-met with $2,850 buy-it-now located in Manahawkin, NJ with auction ending Sunday at 4:06PM Pacific. 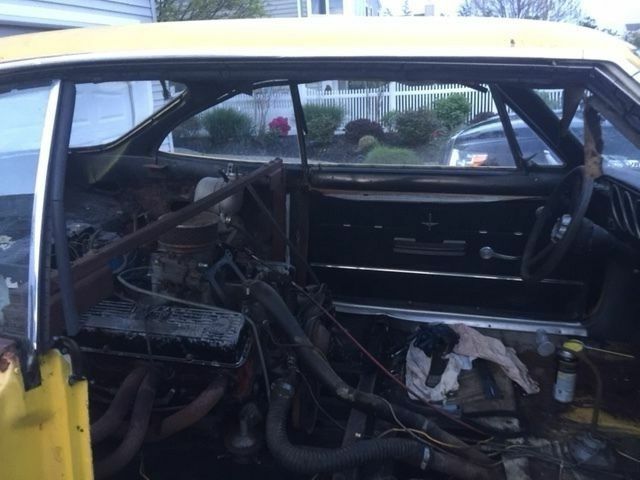 1966 Chevrolet Corsair with Crown V8 Conversion Kit including Crown subframe. 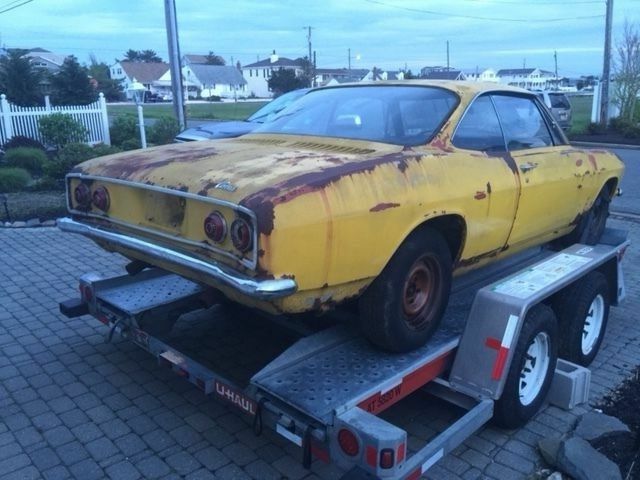 Original owner paid $2910 in 1969 for the conversion parts and custom Crown fiberglass seat used for the conversion (not including car or drivetrain) The GM decoding website I used identifies the engine ID as a 1968 engine from a Camaro, Chevelle or Nova. Car needs some rustwork but subframe and all the crown conversion components appear to be in good condition. Also has lots of patina and surface rust as you can see in the pics. PO mechanic advised that the engine ran good when he used a substitute carb. Engine cranks with no problems. 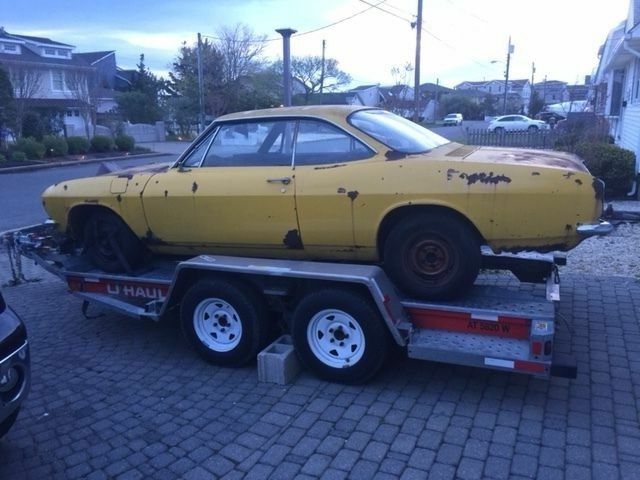 Crown fiberglass seat, Crown paperwork, unsigned NY transferrable registration in PO name and original conversion receipts also included. I purchased car to transfer Crown Kit and drivetrain into a VW but won't fit without major fab work. Vehicle is sold as-is, where-is with no warranties. Deposit is nonrefundable I'm not a mechanic so personal inspection is recommended.